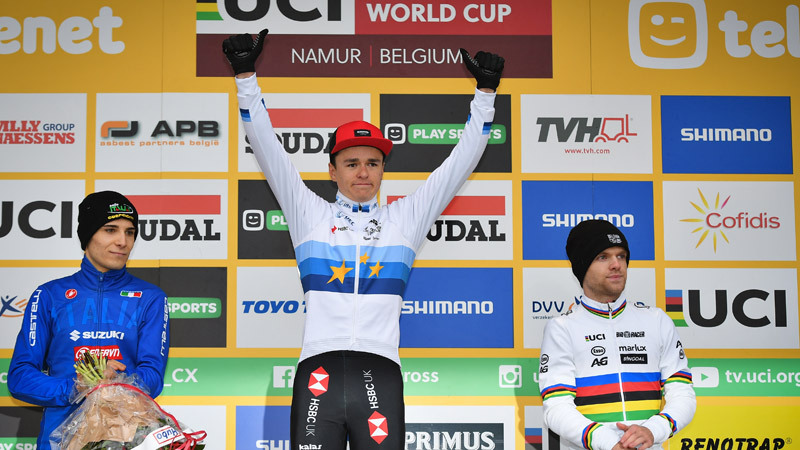 Mathieu van der Poel took his 17th win of the season in the Telenet UCI World Cup Soudal Classic in Namur. 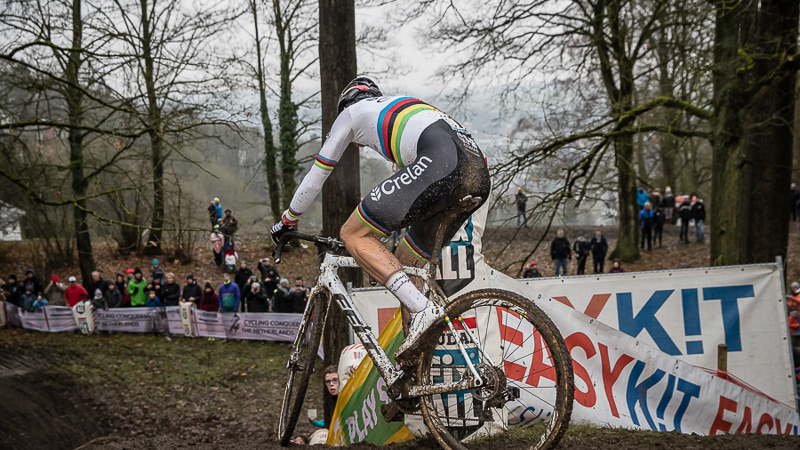 The Dutchman clearly enjoyed the muddy circumstances on the Citadel de Namur. "This ws one of the most enjoyable crosses of the year." 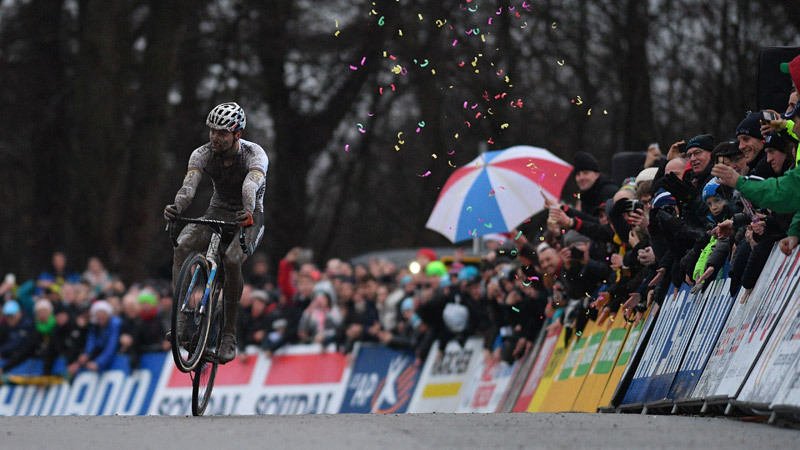 Mathieu van der Poel has won the Telenet UCI World Cup round in Namur, which forms part of the Soudal Classics. 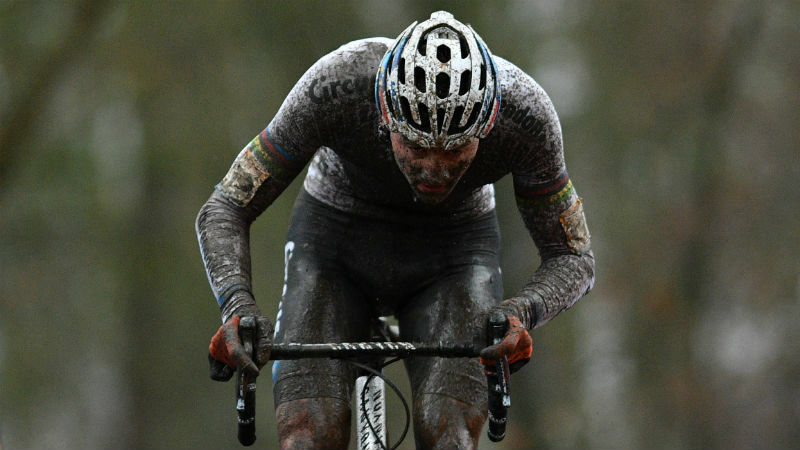 He beat his nearest competitor Wout Van Aert by half a minute. 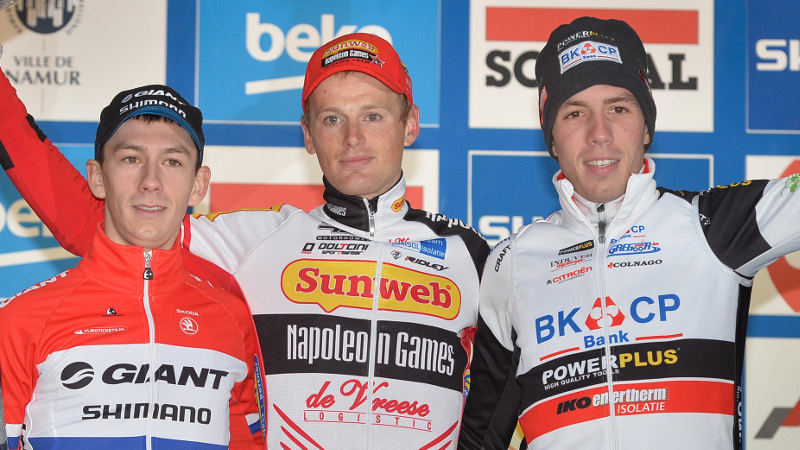 Tom Pidcock has won the U23 race of the Telenet UCI World Cup in Namur. 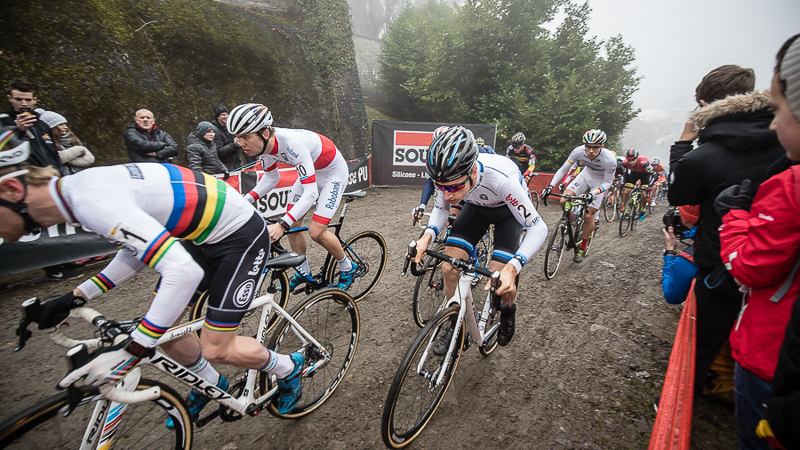 The British World Cup leader proved the strongest in the Soudal Classic on theCitadel de Namur. 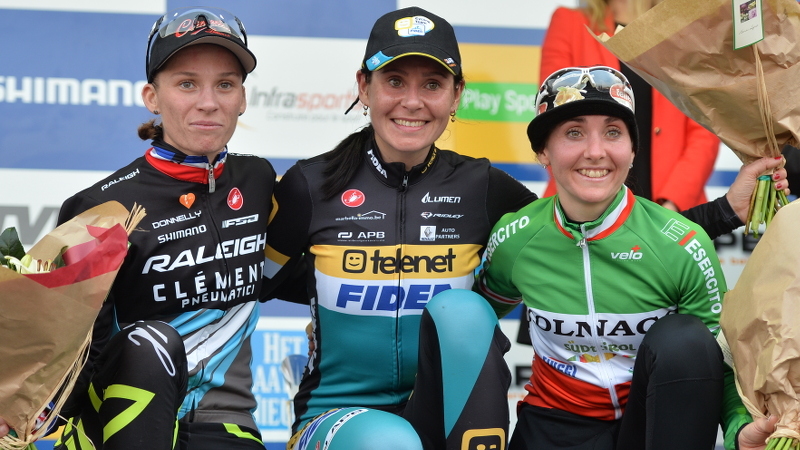 Italian Jakob Dorigoni and Belgium?s Eli Iserbyt completed the podium. 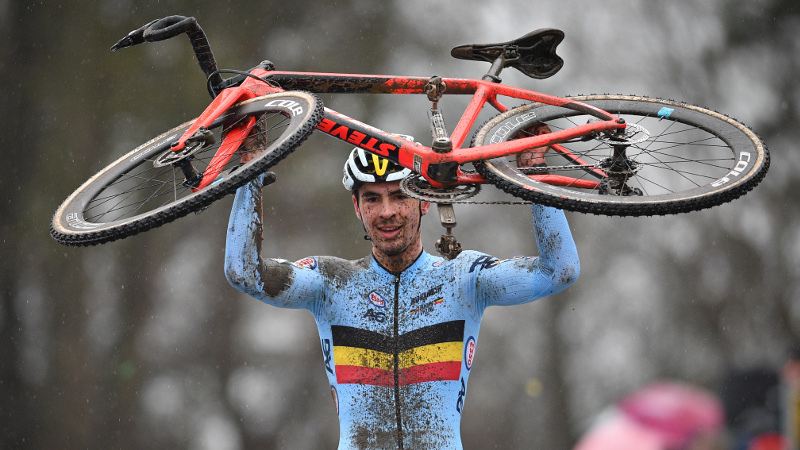 For the first time in cyclo-cross history, five reigning world champions will be at the start of the same cyclo-cross now on Sunday in Namur. 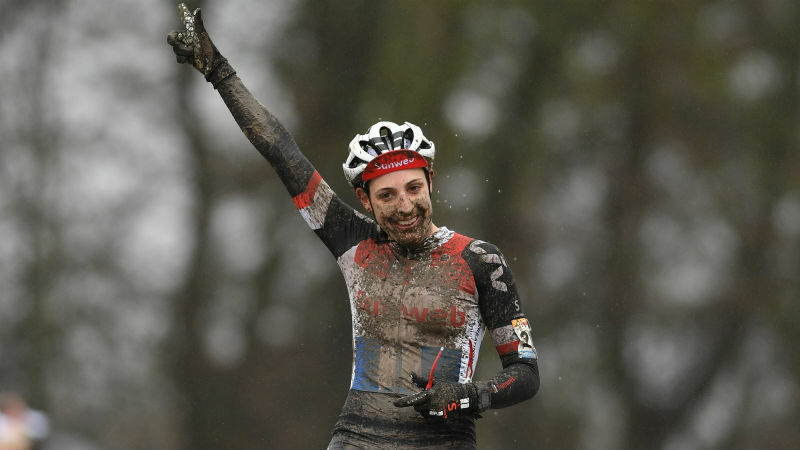 In addition to the four world champions who already started last weekend in Antwerp and Zonhoven, the female U23 World Champion and winner of last year in Namur Evie Richards will complete the champions list.